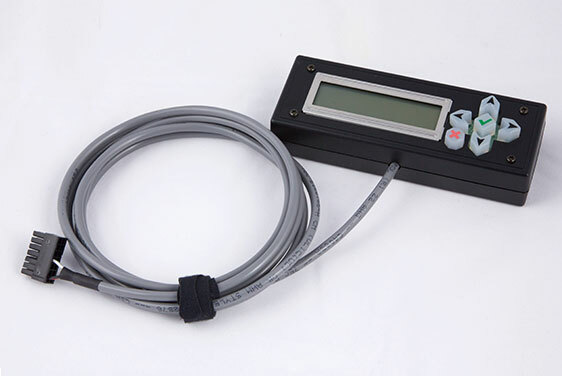 External diagnostic displays are designed to be connected to the DAP unit’s diagnostic port to provide a customizable in-vehicle display of user-specified parameters. This display is simple to use and lets you see your data parameters in real-time, allowing you to ensure you have selected all the parameters you need and does not require an Android™ device. It shows two lines at a time, with arrow buttons allowing you to scroll through your selected parameters. It also provides the button to trigger a manual data capture.